A new video application is now available on the PlayStation Vita. Nico Nico is a social video networking service that allows you to view and overlay time stamped comments on live or uploaded videos. The application is available to download from the PlayStation Store today. 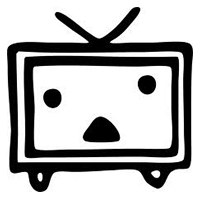 With more than 27 million subscribers worldwide, Nico Nico consistently ranks within the top 15 most-viewed sites in Japan. 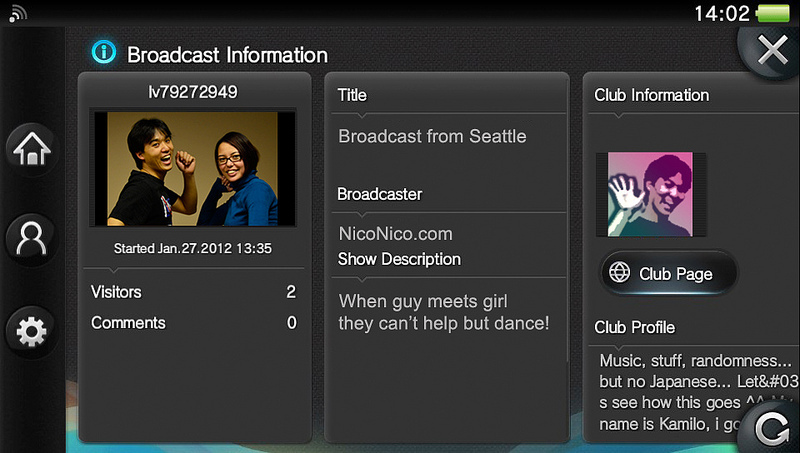 With the Nico Nico app now available in North America, the community is sure to expand. With June 4th just around the corner, you’ll want to keep up with all of the exciting news and games that will be unveiled at this year’s PlayStation E3 2012 press conference. 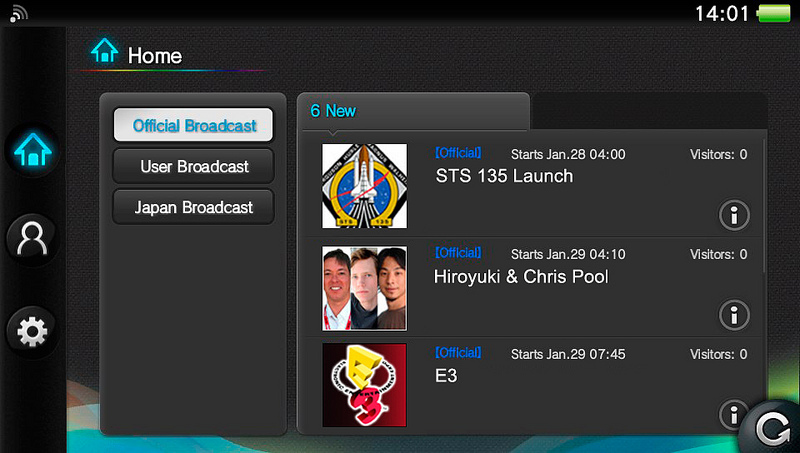 Nico Nico will be the only service that enables you to watch a beta livestream of the PlayStation press conference directly on your PS Vita.